In the last quarter of 2014, Apple the tech giant recorded an overwhelming increase in the sale of its iPhone which increased its overall revenue for that quarter. It recorded an amount of $ 18 billion, the highest in a quarter ever reported by any company. 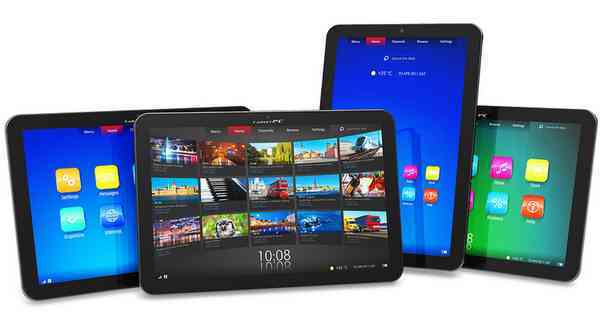 Another sector in the company however, recorded a low amount of profit – the iPad tablet. Regardless of its low sales, other companies in that industry also recorded low sales of the tablet in that quarter. It was realized that shipment of the tablet in general was very low as compared to other fiscal years. It was uncertain how long individuals will want to upgrade their tablets but in only5 years since tablets fashionably took over the market, it’s become so clear that the upgrade cycle is quiet longer than iPhones. A number of individuals are now moving to smart phones with large screens. Shipment records revealed that the 7” tablets sold more over the years before the era of the large-screened smart phones. This indicated that preference over large-screened smart phones is higher than the very large screen tablets. The shift in taste and preference has thus resulted in the decline. The last quarter didn’t see only Apple falling below shipping targets. Other 2 major competitors, Amazon and Samsung had their own faire of the struggle too. Shipping of their tablets were very low compared to previous years’ shipment. The much anticipated sales volumes and revenues to be realized in the previous year of 2014 and this year, was faced with iron fists which has been attributed to a lack of any impressive innovation in the old tablets. Customers want value for their money so buying something that looks quiet old to them in technology just doesn’t cut the mark. Most customers preferred closing their wallets and wait for the next season of new tablets with much interesting features than the former. There can be innovations done on the hardware or creating interesting software to attract more customers. Innovation can also take place in the marketing strategy; manufactures can decide to sell more to schools and businesses at relatively cheaper prices to boost or increase sales.